Alison Brown and Garry West were at a bar in Stockholm, Sweden, on break while serving as bandleader and bassist for Michelle Shocked when they began dreaming of creating a record label where musicians helped to promote the work of other talented musicians. The label Brown and West launched in 1995 is Compass Records. Over the past two decades, the label has promoted an array of bluegrass, Americana, Celtic, folk, Cajun and jazz releases from artists like A.J. Croce, Beth Nielsen Chapman, Dale Ann Bradley, Mike Farris, Larry Stephenson, Colin Hay, Michael Cleveland and Flamekeeper, The Infamous Stringdusters, Rob Ickes & Trey Hensley, as well as from Brown herself. In 2004, Compass Records set up shop on 19th avenue in Nashville, in the former home of Tompall Glaser’s Hillbilly Central, which included an office downstairs and recording space upstairs. In the 1970s, Hillbilly Central boasted a creative output including John Hartford’s innovative 1971 album Aereo-Plain, Waylon Jennings’ classic Dreaming My Dreams, and country music’s first platinum album Wanted: The Outlaws. Growing up, Brown traveled in bluegrass bands in the San Diego area with fiddler Stuart Duncan. However, as a graduate of both Harvard and UCLA Business School, Brown’s post-college work centered on investment banking and public finance. “I never really thought I would become a musician,” says Brown. “My mom and dad were both lawyers and they were hoping I would be a doctor. When that didn’t work out, I was a banker. I expected for banjo to be a hobby.” However, she quickly realized was happier doing music. “I would always think about how I could carve out just a moment to think about music,” says Brown. So she took a six-month hiatus and her timing was impeccable. Alison Krauss called, in need of a banjo player for one weekend. That weekend turned into a three-year stint (1989 to 1991) and the launch of a new career. Brown would go on to release several albums under the Vanguard label before launching Compass. In 2001, she won a Grammy for “Leaving Cottondale,” her collaboration with Bela Fleck from her album Fair Weather. In 2015, she was honored with a distinguished achievement honor for her banjo prowess from the IBMA. She says her unique position of being an artist, a producer, and a label executive allows her to make better creative and business decisions both in the studio and at the label. 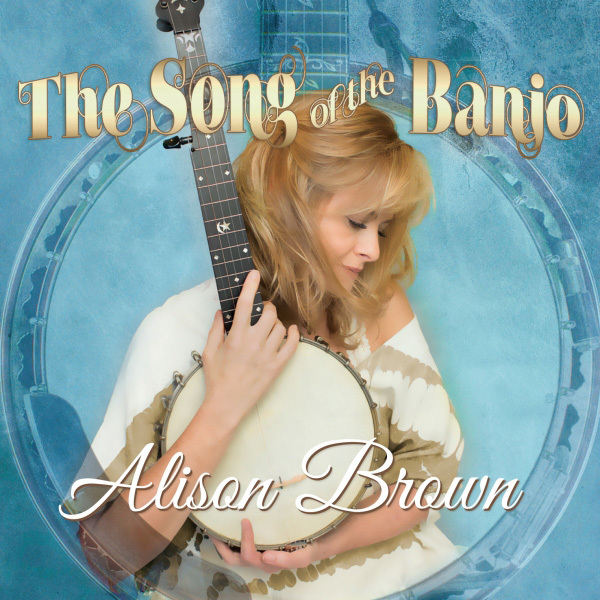 The latest from Brown, 2015’s The Song of the Banjo, explores the instrument’s possibilities when mixed with updated interpretations of pop classics. 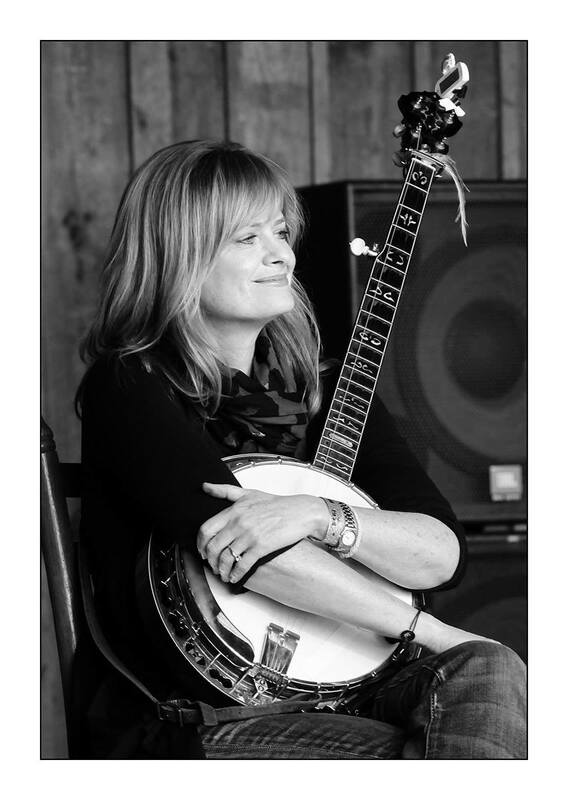 Her expert banjo picking carries the melody on a rendition of Cyndi Lauper’s “Time After Time,” while the project also features guests like Colin Hay, Keb Mo and The Indigo Girls. The instrument has made a resurgence across the pop and rock spectrum in the past several years, with Elle King, Mumford & Sons, The Band Perry, The Avett Brothers, and Taylor Swift taking up the instrument. As music has shifted and evolved since Compass’ opening in 1995, so has the commercial space for marketing music. As CDs have been overpowered by streaming, the company has also adapted to the new demands of music marketing. To that end, Brown relies on her Compass team of marketing and promotion aces, as well as each artist’s managers and agents to create a comprehensive strategy.